Beckdale.co.uk design and supply a multitude of flat handle kraft paper bags. 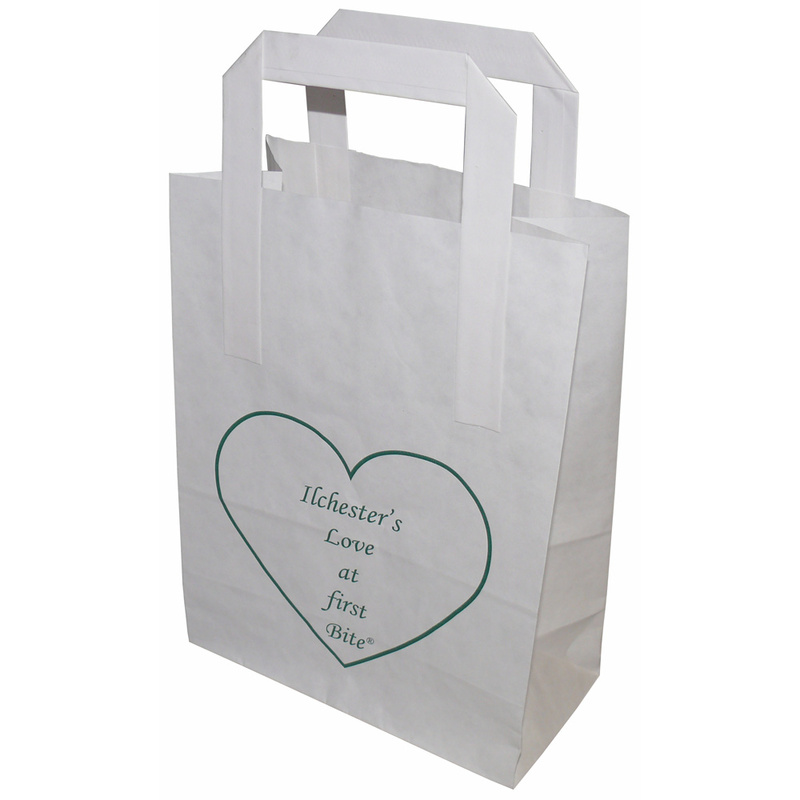 Beckdales employees assist throughout, helping businesses design tailored flat handle kraft paper bags. For choose by material or other , contact our team via our contact page.